The Karahan Companies is a fully integrated group of real estate development, property management, and investment operation with a wide range of capabilities and resources through a worldwide network of investment and strategic partners. The Karahan Companies has been actively involved in Dallas-Fort Worth Real Estate since 1992. The Company has developed neighborhood and grocery anchored retail projects throughout the Metroplex. In 1995, the Company developed the year’s largest project, the 110-acre mixed-use MacArthur Crossing development featuring office, hotel, medical and retail uses. In 1998, EDS selected The Karahan Companies to become the exclusive retail developer for Legacy Town Center. 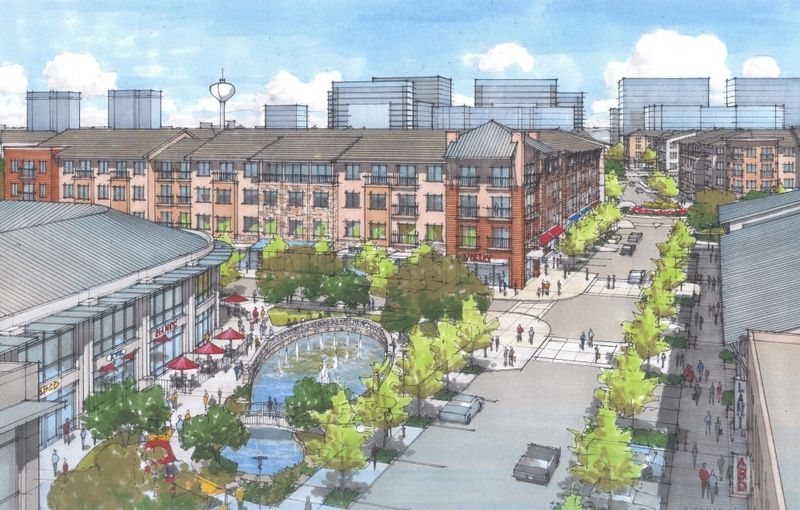 With the Company’s “hands on” attention to detail and single-project focus, Legacy Town Center has become one of the most successful mixed-use projects in the United States, generating not only enviable economic results but also winning many local and national awards and the accolades of many competitors. The Karahan Companies maintains its offices in the heart of Legacy Town Center and is an active and contributing corporate citizen in the City of Plano and Collin County.